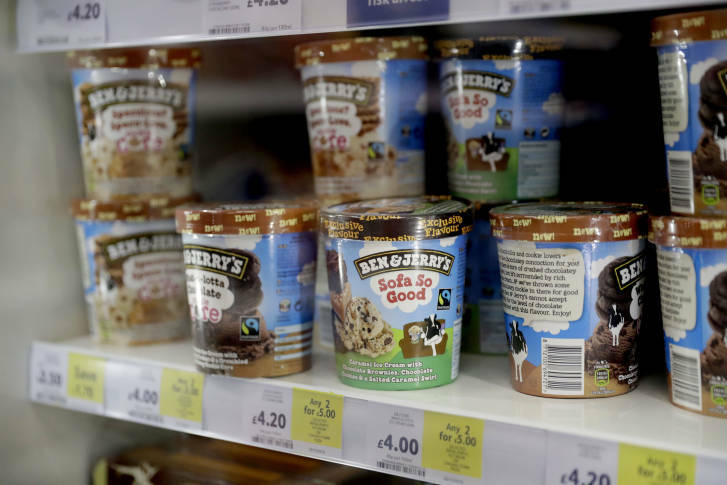 Unilever is recalling some pint-size containers of Ben & Jerry’s Coconut Seven Layer Bar bulk and Ben & Jerry’s Chunky Monkey because they may contain almonds, Brazil nuts and hazelnuts that aren’t declared on the product’s ingredient list or allergy information list. 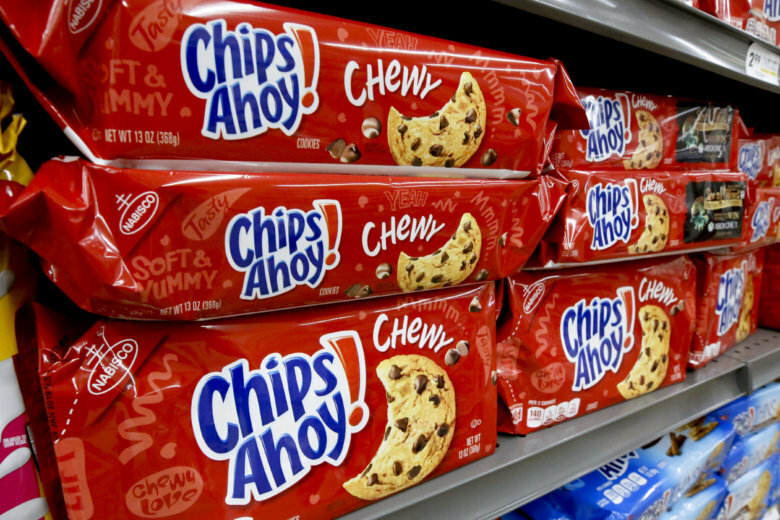 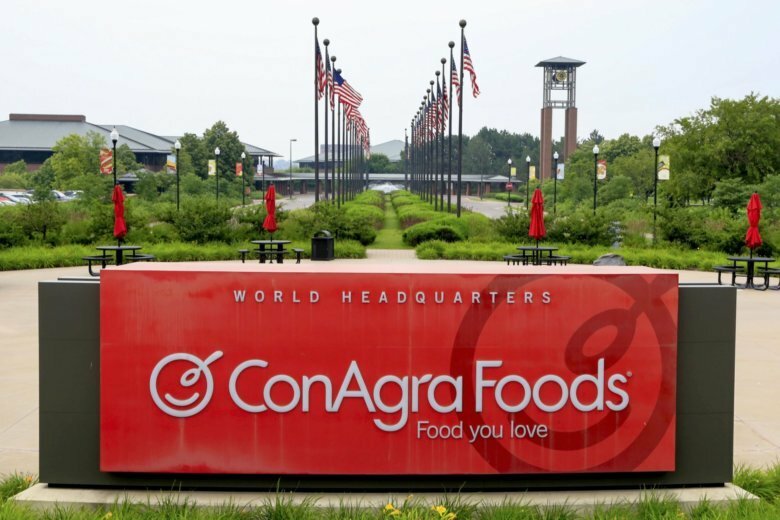 Certain packages of chewy Chips Ahoy chocolate chip cookies are being recalled because “an unexpected solidified ingredient” has been found in them. 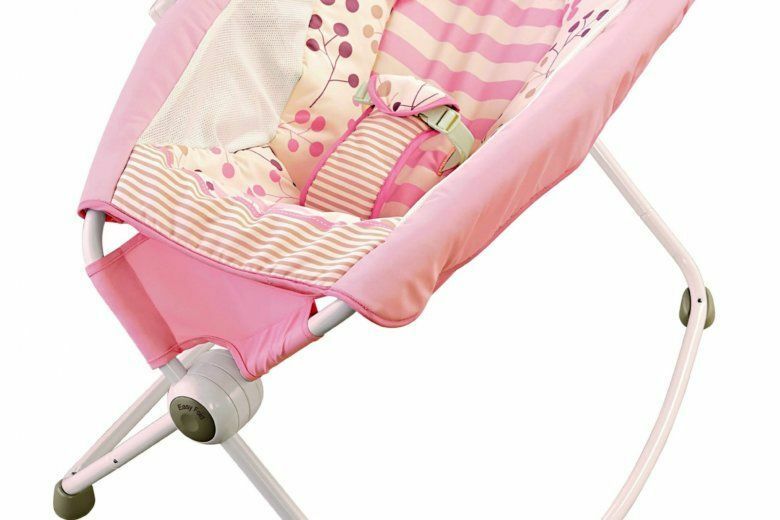 Fisher-Price recalled nearly 5 million infant sleepers after more than 30 babies died in them over a 10-year period.